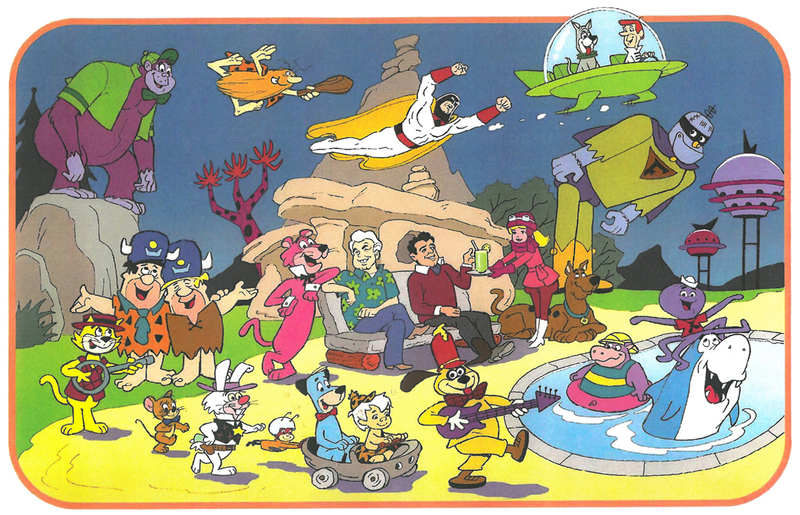 The idea for a cartoon advertisement begins with the advertising agency. The illustration features characters that are pleasant to look at, and do not reflect adversely on the product. The character can also become the trademark for the company such as Joe Camel for Camel cigarettes. The illustrator’s goals are creating a cartoon that captures the product’s target market audience, and be drawn clearly defined for reprinting. 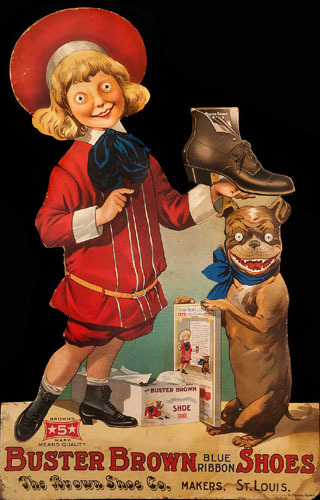 In 1902, Outcault created a new strip starring Buster Brown and his dog Tige, who sells shoes to this day. A 1905 Christmas cartoon strip shows Buster getting his presents: A Buster Brown china breakfast set, Buster Brown books, Buster Brown games, and more. In 1988, Joe Camel first appeared in the United States to commemorate the 75th anniversary of the R. J. Reynolds’ Camel cigarettes. The character was originally created by the British artist Billy Coulton for a French advertising campaign. Eventually, R. J. Reynolds had to stop using Joe in their advertisements because the company was accused of using an image directed at children. For more information on the history of cartoon advertising, Rick Marshall and Warren Bernard have co-authored the book, Drawing Power: A Compendium of Cartoon Advertising 1870s - 1940s (Fantagraphics Books).